If I can pass along one piece of advice for any artist, it's to put your work out there to be seen, judged, and critiqued. It's a scary process because nobody wants to hear varying opinions about their work. I may think I have done my best work ever, only to hear the lighting is wrong, or the colour is off, or the composition can be better. It really does hurt to get a bad review, but it helps you to grow. It allows you to look at your work differently and opens your mind to learn how you can improve. 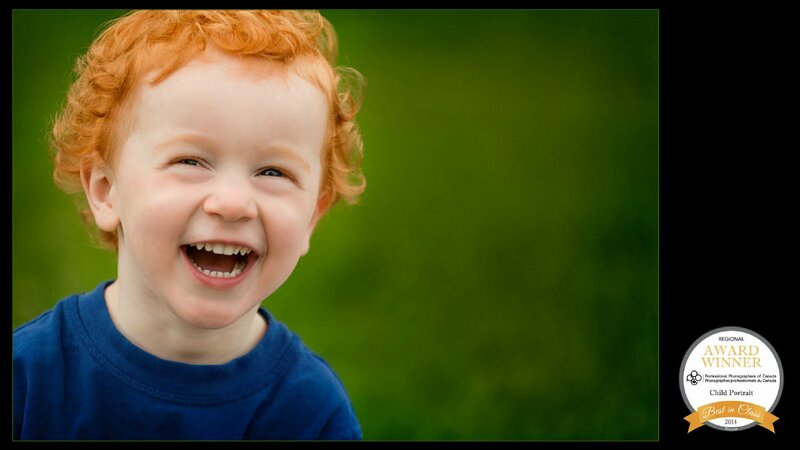 And as much as it can sting to be critiqued, it feels great to be supported. 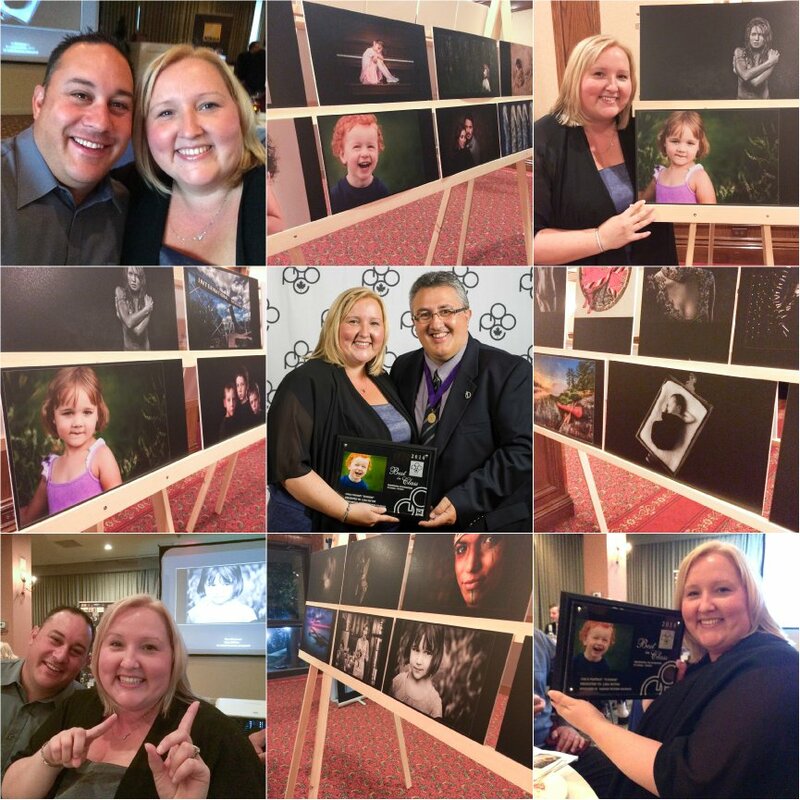 This past weekend I attended the Annual Awards banquet at Focal Point 2014, the Ontario Convention of the Professional Photographers of Canada. 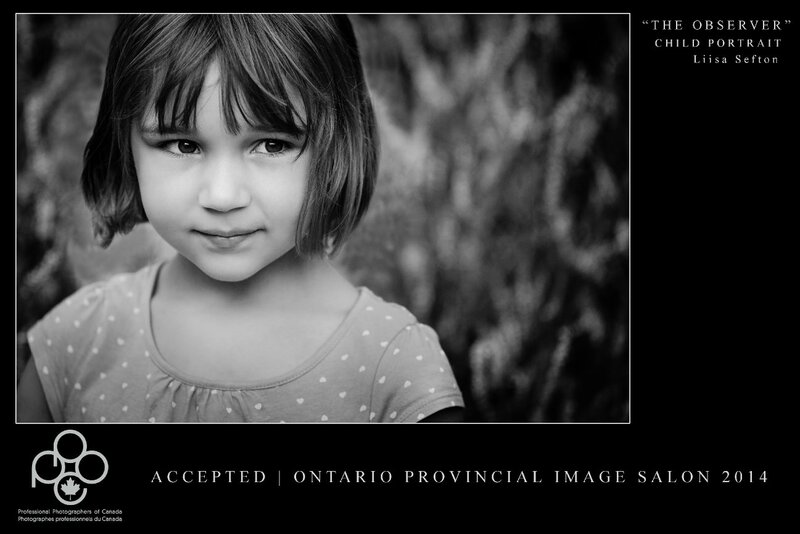 I'm happy to announce that four of my images were accepted and exhibited in the Provincial Image Competition. 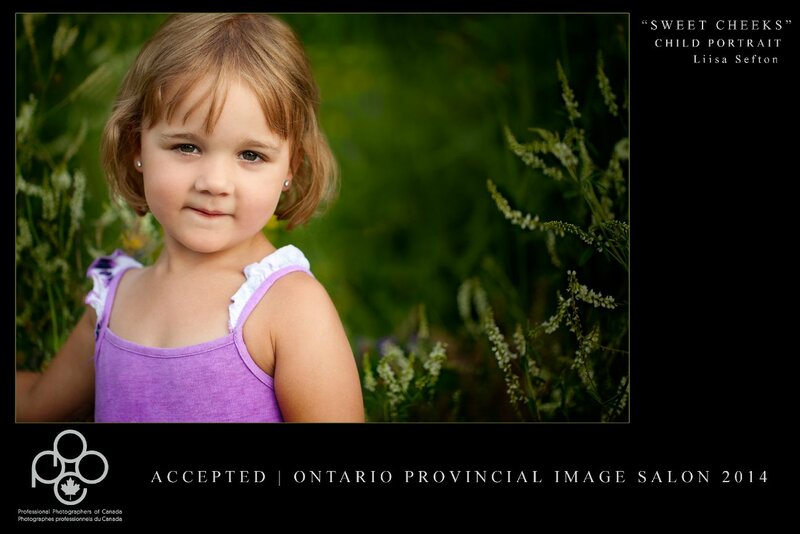 One of my images received a merit score and won "Best in Class" for the Child Portrait class. The great Jason Groupp presented me with my 'Best in Class Award' at the Awards Banquet. 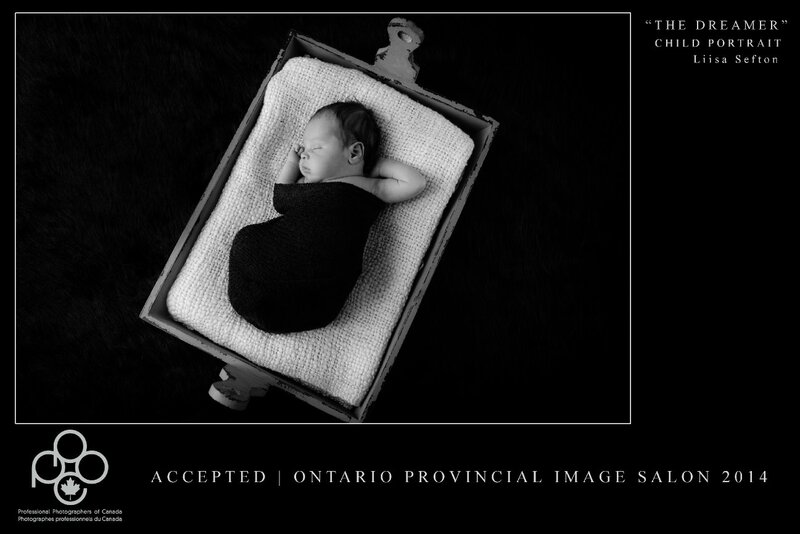 Photos courtesy of Sébastien Lavallée. I'm so happy that my hubby was able to join me. Award photo taken with the newly elected PPOC Ontario Chair Jean Chartrand.